9 things you will experience if you have a friend from Godavari Districts. 1. 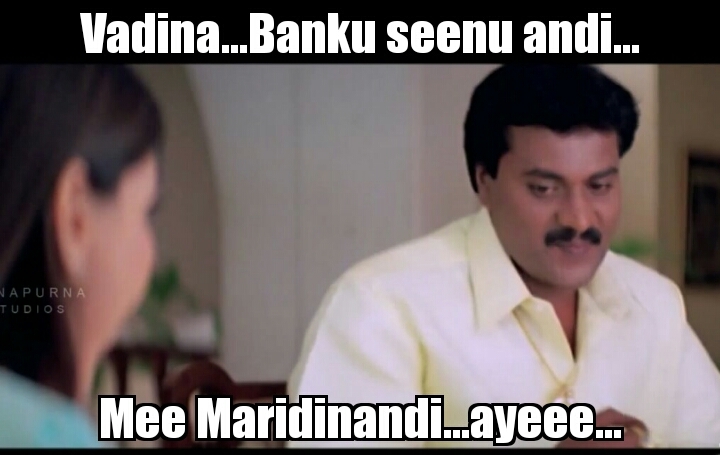 “Nanna garandi….”- If a girl says something like this, I bet she is from East Godavari. “Evarina Murder chesi champestaru… Kani vellu “Maryada” chesi champestaru”. 4. Movies -> In fact all the banters involve at least a movie dialogue. 5. They mingle pretty easily with others. 7. They love Non veg, They Live Non Veg. Especially “Fish”. 8. These are the people who will give you the huge respect in all situations. 9. “Yetakram ” – This is the inbuilt quality with out this they can’t survive in their daily routine.